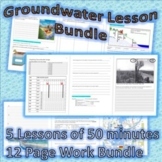 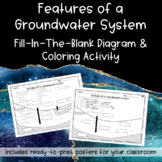 NOTES BUNDLE - Water Cycle & Groundwater *EDITABLE* w/ PowerPoint! 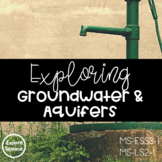 A wonderful slideshow to show where groundwater ends up and demonstrates the impact groundwater has on our lives. 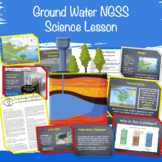 As water travels underground, dirty water can become relatively clean. 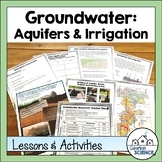 Our ground is full of materials of different shapes and sizes that filter our water naturally. 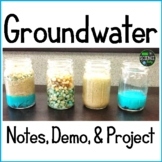 Have students simulate the levels of groundwater filtration in the classroom!